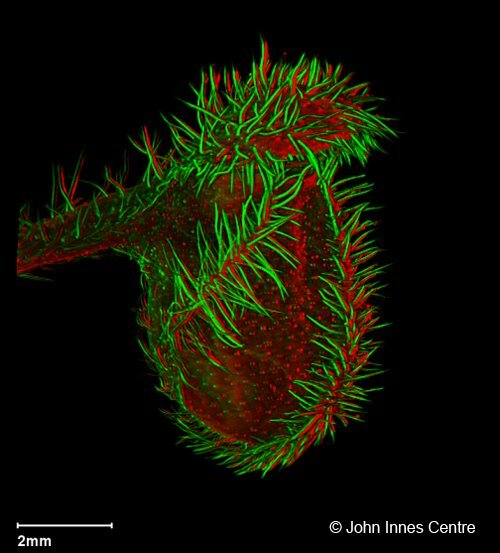 Amazing CP micrographs using Optical Projection Tomography!! 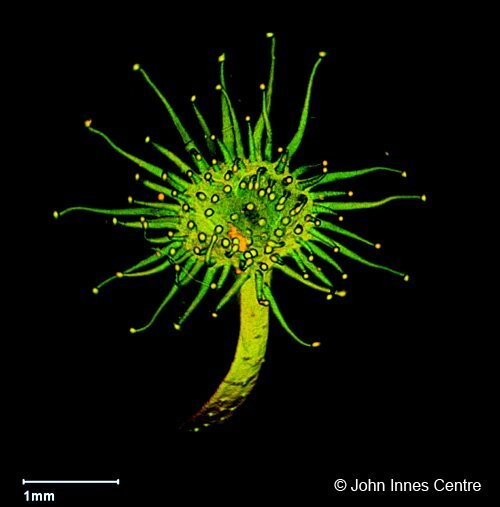 Here are some more wonderful images taken in the laboratories of the John Innes Centre using Optical Tomography. I don't think that many of us will have had the opportunity of viewing such amazing shots of some of our best loved CP's ever before! Enjoy!! 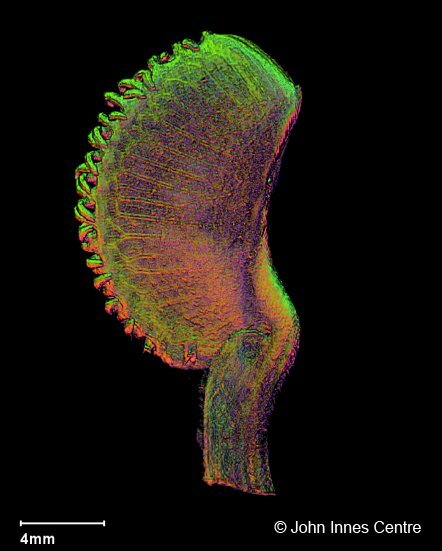 This image is of an un-opened Cephalotus trap. A Drosera leaf petiole with all its tentacles. 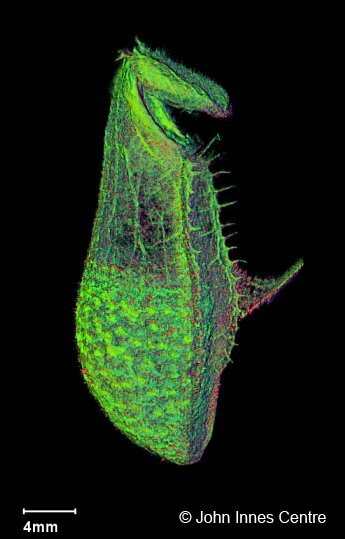 Finally, a small trap of Nepenthes singalana. You can see the fluid level inside the trap.